This reel was written by William Marshall (1748–1833), one of the greatest composers of Scottish fiddle music. He had four sons in the military, two of whom attained the rank of Captain or above. 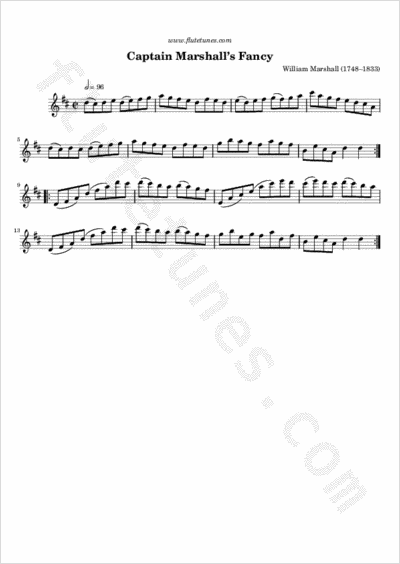 It is thought that this tune was dedicated either to John Marshall of the 16th Foot who died of cholera in Madras, India, or to his older brother, who rose to the rank of Colonel in the 79th Cameron Highlanders.